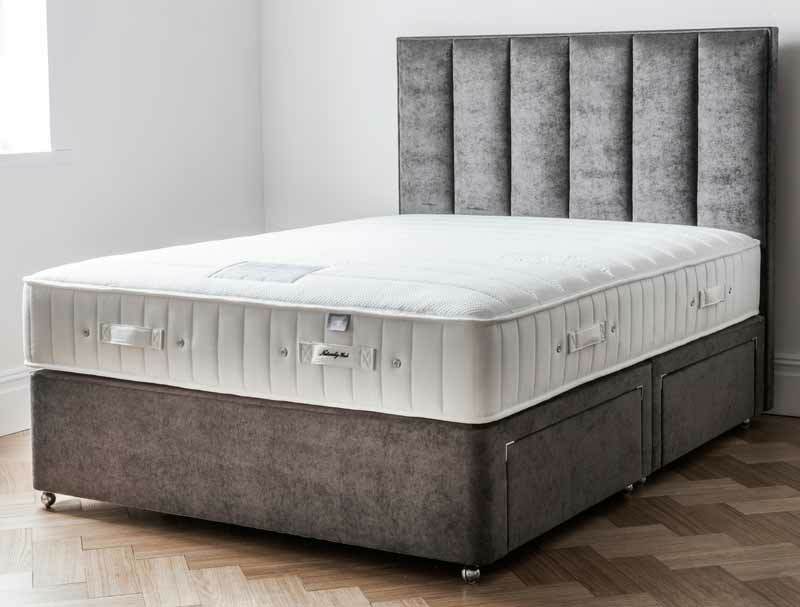 The Gallery formerley Dreamworks made Silk Supreme 1400 pocket mattress is available in medium or firm tension and offers the same specification as the tufted 1400 Deluxe apart from that the Silk Supreme 1400 has a quilted top and is non turn-able. The Silk supreme still contains an abundance of natural filling and offers a comfortable feel with easy care option. The mattress is made with 2 layers of pocket springs, the base layer absorbs the changes in weight and movement whilst the top layer cradles and supports your body whilst alleviating roll together and roll of with 2 rows of machine side stitched and a Penine wool which is the softest and thinnest natural layer, this is supported by a layer of cotton for breathability and then silk fibres are blended in to a durable insulation pad. The mattress is further enhanced with a micro quilted top cover and 2 rows of machine side stitching and a soft cotton mattress ticking. This mattress is Non turn-able and will need rotating from head to toe every week for first three months and then once a month from thereafter. The base of this bed comes as standard as a platform top hard base however for a softer feel you can upgrade to a firm edge base. 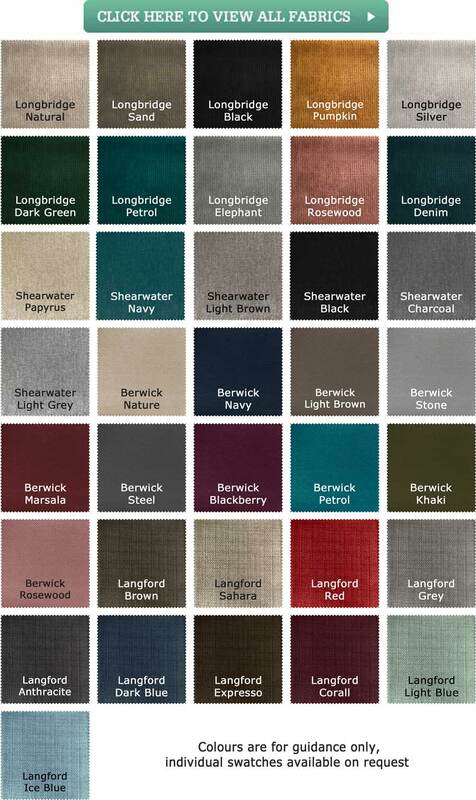 Each base is available in a range of fabric colourways and with the option of drawers if required. The Headboard pictured is called Orla it is not included in the price but can be added as a extra it is floor standing style. Gallery beds come with a 1 year free guarantee and a sliding scale 9 year warranty.